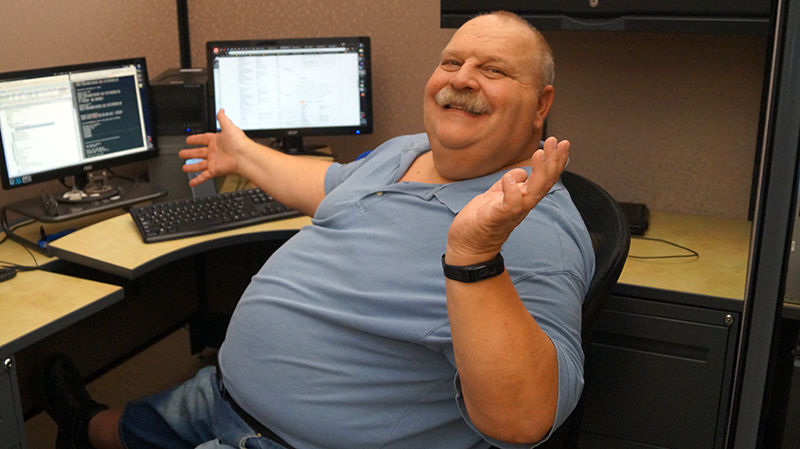 Congratulations, Paul Einsiedel - You Make The Difference! Congratulations, Cole Epple - You Make The Difference! 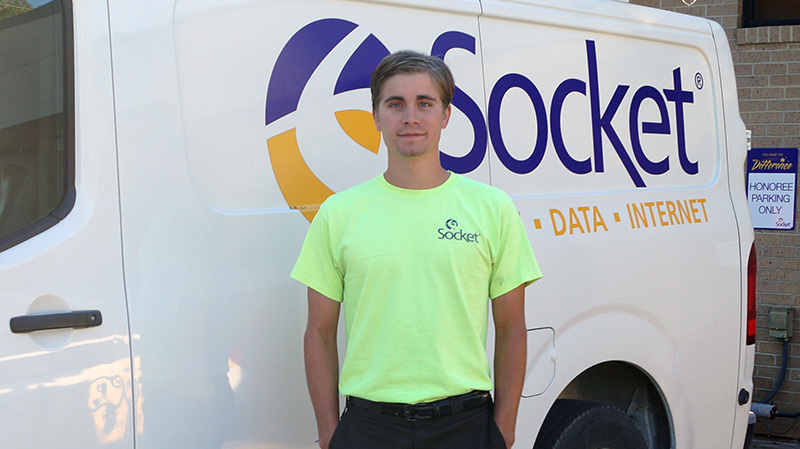 Cole has been with the field services team for over two years, and is one of our more experienced fiber techs, finishing fiber installations for new customers all over Missouri. 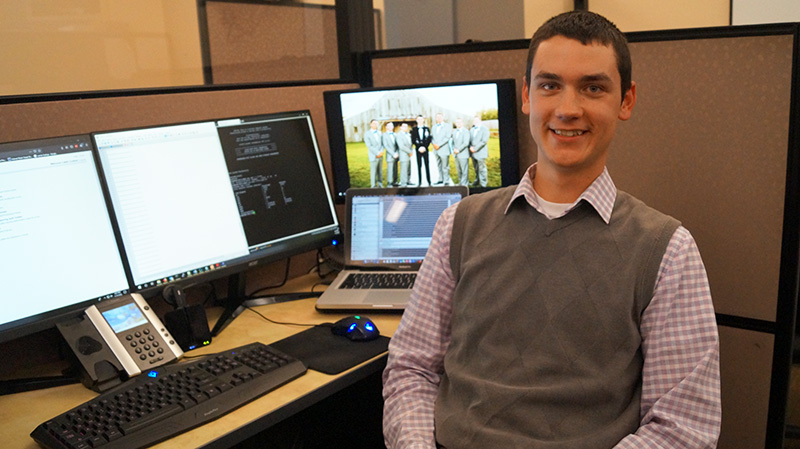 He was first encouraged to apply when a former Socket employee needed his help installing cabling – and was impressed enough by his skill to recommend him to the team. We’re glad he did!